Middlesbrough wouldn’t usually be on the radar for a trip out for Sunday Lunch, but we decided to drive an hour south of Newcastle, to Central Square in Middlesbrough, to see what was on the menu after being invited to the launch of a new Sunday Lunch offering, at the relatively new restaurant inside MIMA (Middlesbrough Institute of Modern Art). 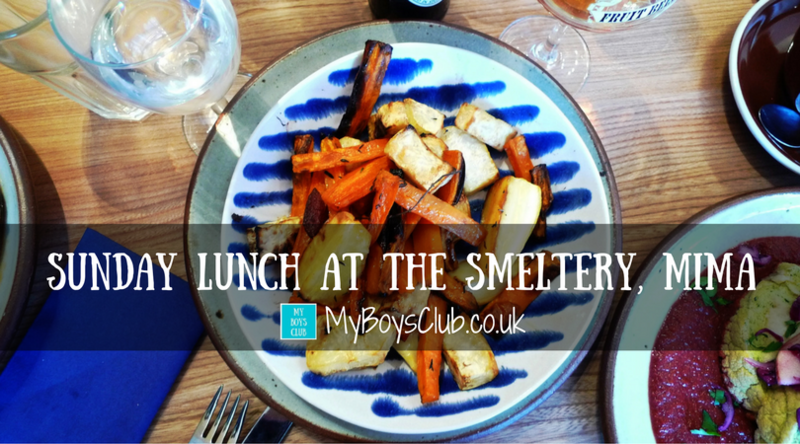 The restaurant is called The Smeltery and is run by artist Luke Harding and the team from The Waiting Room in Eaglescliffe, who have successfully run the award-winning vegetarian restaurant for 30 years. 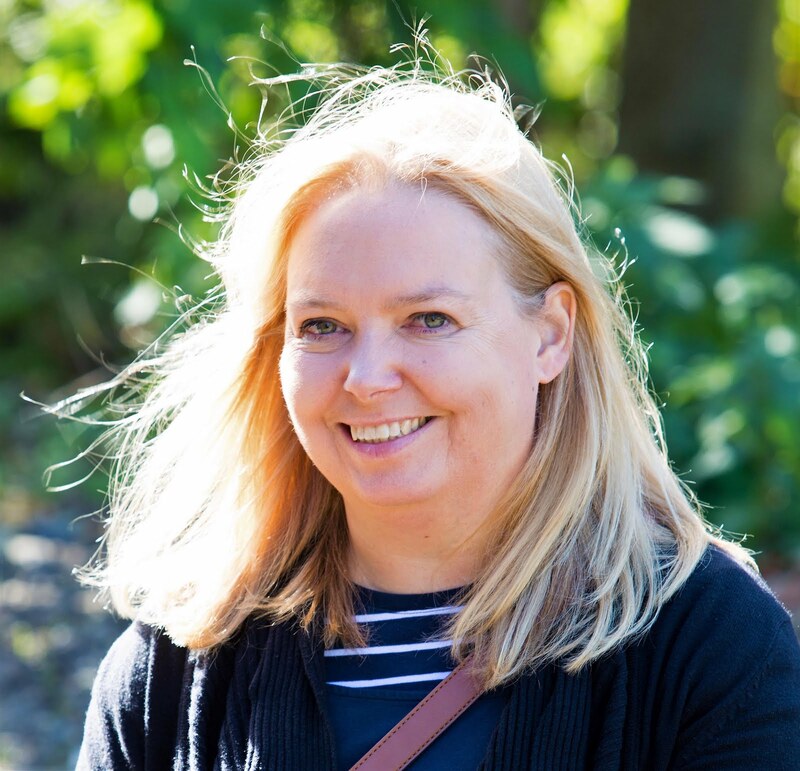 It is regularly included in The Observer Food Magazine’s Best UK Restaurant category and has won the Best Restaurant in the UK award from the Vegetarian Society. Often appearing in “Top 10” lists for eating out The Smeltery had a lot to live up to. The Smeltery is a slow food restaurant, building relationships with local small free-range and organic suppliers as well as high quality, high welfare producers of fish, lamb, chicken, pork and beef, in addition to Acorn Organic Dairy, Suma Wholefoods, Skinningrove Fruit Wines and Schoolhouse Brewery who already supply The Waiting Room. It has a quirky feel to it. 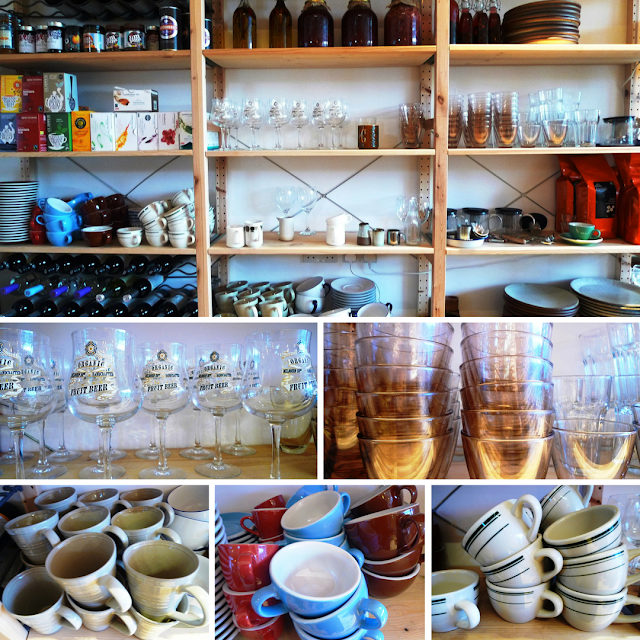 I really liked the crockery, open kitchen and relaxed community environment that they are aiming to create. It was very relaxing. The Smeltery is located in central Square in Middlesbrough - the ‘bottle of notes’ is just outside. 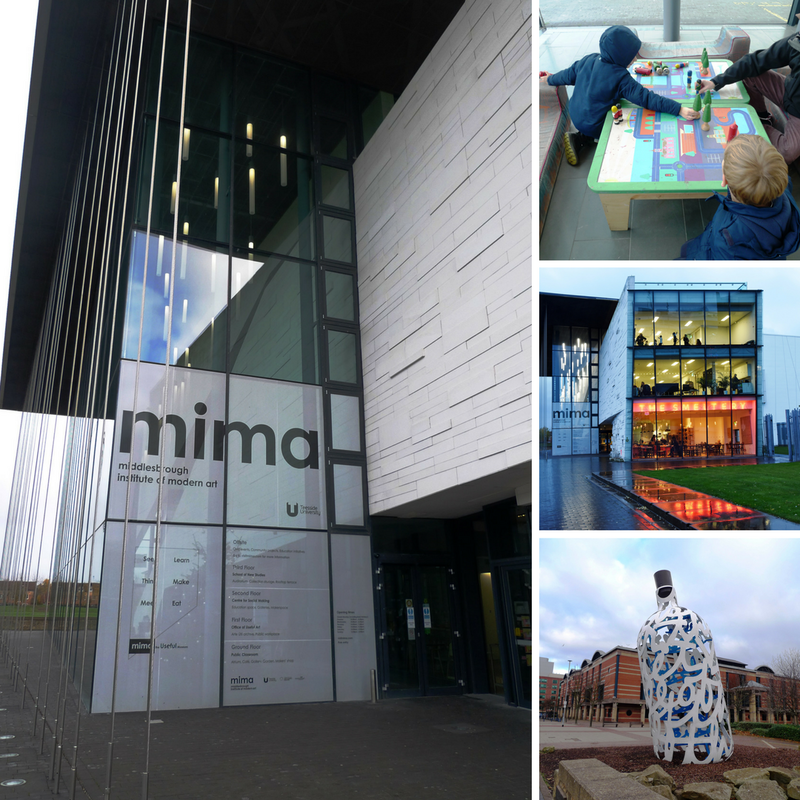 Part of Teesside University MIMA is a free attraction, which aims to have a social function and to repurpose art as a tool. It offers regularly changing exhibitions, collection displays, learning activities, projects, and community-focused initiatives. On arrival, we took the opportunity to take a look around MIMA before taking our seats for lunch. 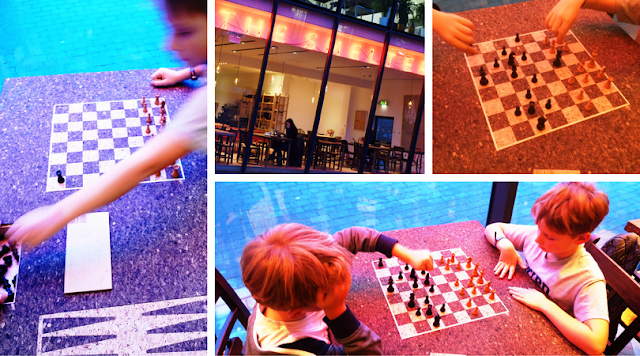 There are galleries, exhibitions to wander through (free of charge), as well as a play table and shop. For drinks we chose apple juice for me and the boys and hubby tried an Organic Pale Ale – we chose well. 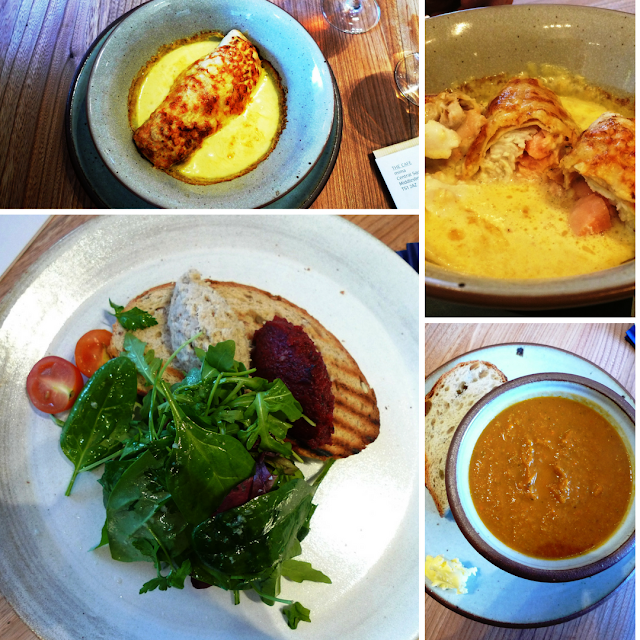 Then for starters, we had Roast Squash, Tomato and Thyme Soup (both of the boys tried this), Mackerel Pate with Roast Beetroot Pater and Sourdough Toast for me; while hubby selected the North Sea Fish Pancake with Thermidor Sauce – this could happily be the main course for me. Different and delicious I've not seen fish inside a pancake before, but I hope to again. In fact, it was all delicious. Portions sizes are not skimpy, and we were conscious that these were just starters, however, were just too tasty not to finish. For mains the boys chose a Sunday Roast, one went for Roast Organic Topside of Beef and the other Free Range Roast Chicken. These were served with Yorkshire Pudding (big), roast vegetables, red cabbage and cauliflower cheese. All cooked to perfection. 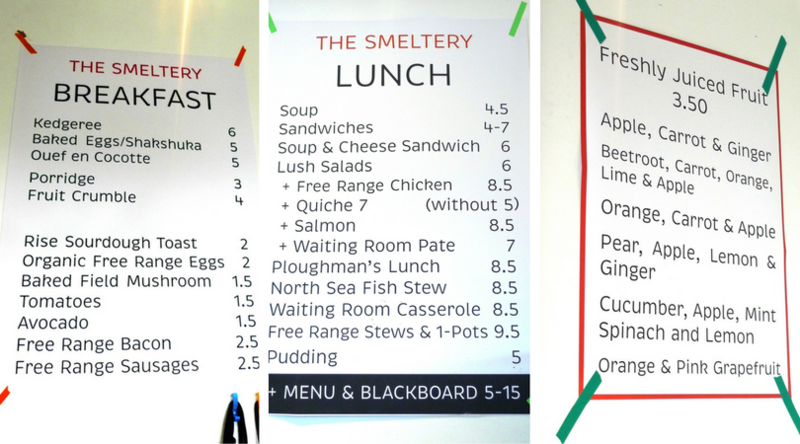 There were three vegetarian options, all The Waiting Room favourites, Field Mushroom and Smoked Cheddar Cashew Plait, Celeriac and Goats Cheese Roulade, and Braised Fennel, Cauliflower and Butterbean Curry. There was also lamb, pork and Sea Bream on the menu. Spoilt for choice for once we opted to share the first two vegetarian dishes. Both were delicious but our firm favourite was the Field Mushroom and Smoked Cheddar Cashew Plait. Tasty and very filling was our verdict. Again, not a small portion but on a cold, windy and wet day in Middlesbrough, the perfect comfort food. There was so much delicious sounding food on the menu. 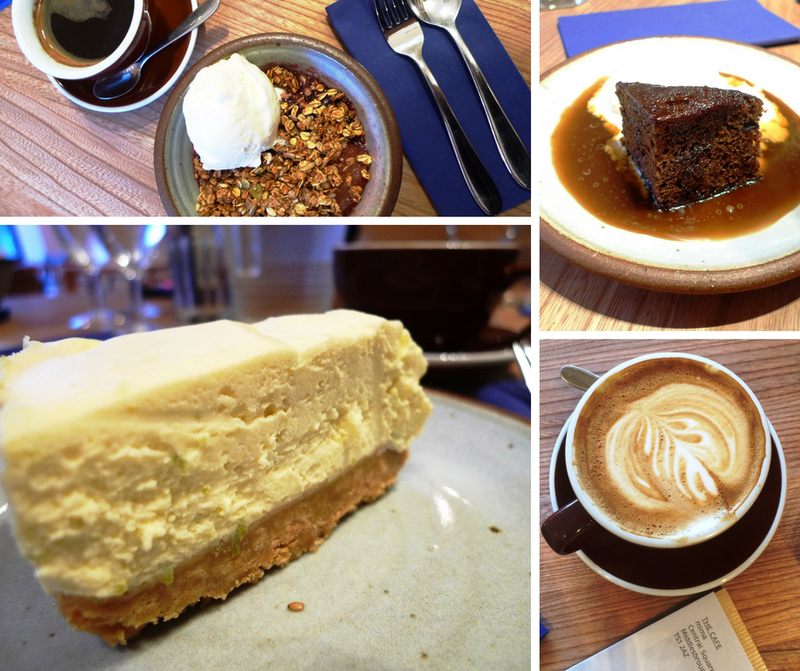 As a vegetarian or a pescatarian, it’s a delight to have a choice for Sunday Lunch, it certainly wasn’t just meat and more meat. 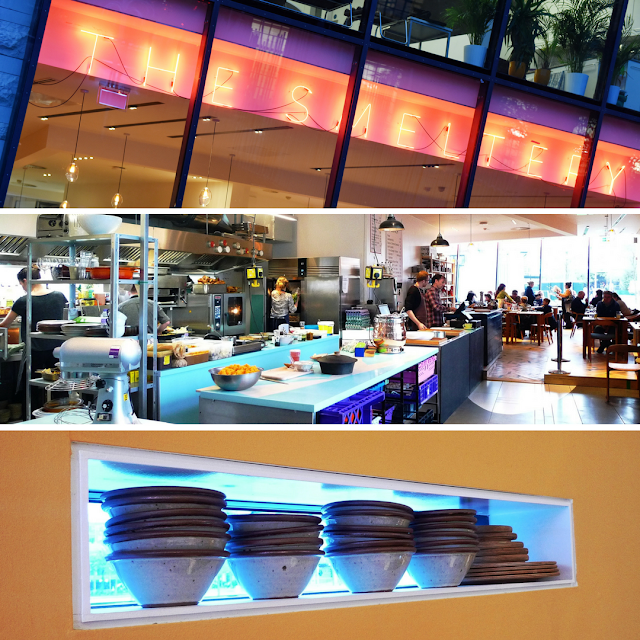 Cost: A three course Sunday Lunch is from £20 per head. 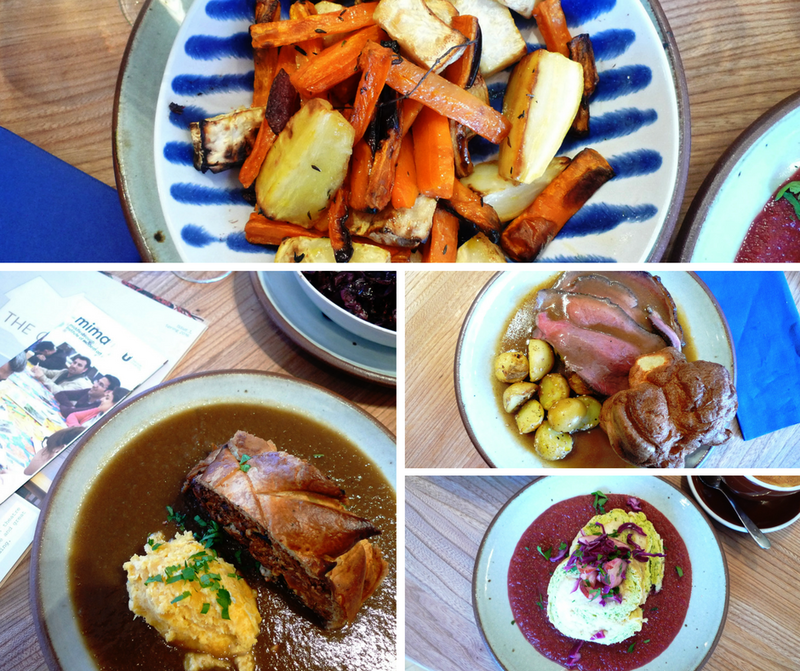 We were invited to honestly review the new Sunday Lunch offering in return for a complimentary meal. Location: The Smeltery, MIMA, Central Square, Middlesbrough. Boys Club Rating: Well worth the hour's drive. And with delicious breakfast, lunch and drinks also available daily I’m sure it won’t be long before we return. What's your favourite choice of dish for Sunday Lunch?